This is a quick reference list for the locations of show topics in Episode 69 of The Dr. David Geier Show. In the Zone Is it safe to exercise when you are sick? How can you decide if exercise will worsen your health? I suffered partial tears to several knee ligaments. 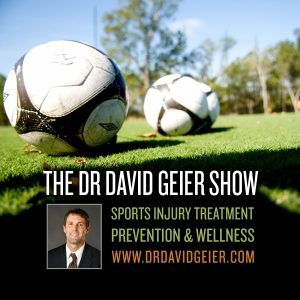 How do I know when it is safe to return to sports? Is it common for the hardware used to fix clavicle fractures surgically to fail? When can a competitive gymnast return to full activity after a tibial stress fracture? Is there a proper way to increase the level of activity safely? Could I have torn my meniscus with a hyperextension knee injury? Does resting players do a “disservice” to fans? 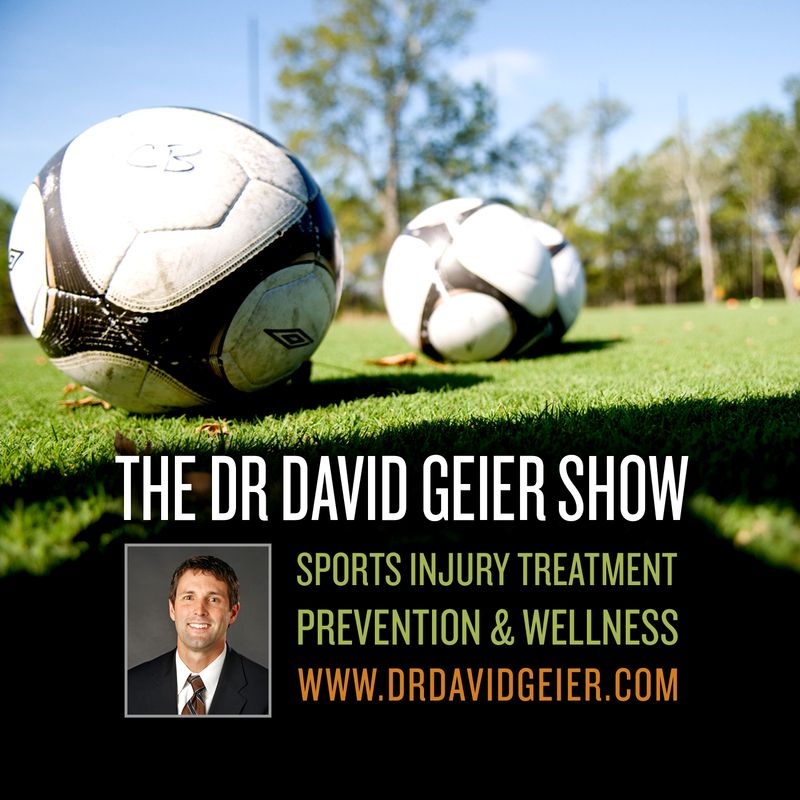 Episode 70: Are you at risk for a stress fracture?